RS32 – Rubber Shims, 1/32"
For quick and easy leveling under pool table legs. 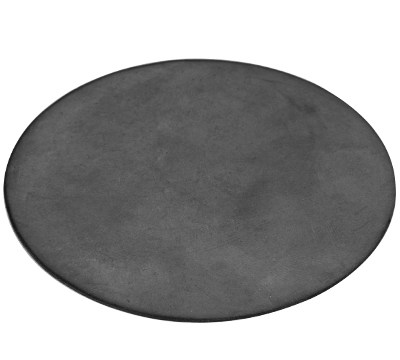 This 1/32" thick, round shim is perfect for Queen Ann or claw foot leg pool tables. The shims help stop the table from moving on tile or wood floors. Sold individually.